In light of upcoming updates, we have decided to discontinue the TubeDreamer+, which has been a staple in our Overdrive line for many years, revered for its dynamic response and flexibility! 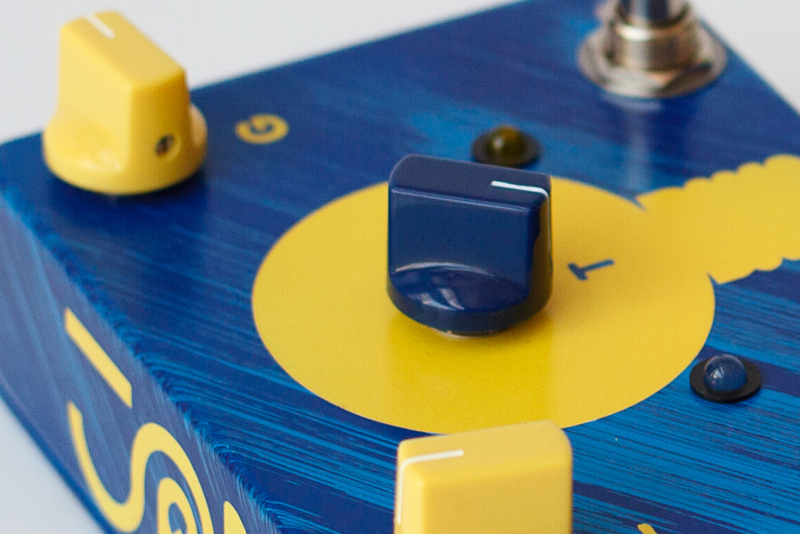 Although it’s hard to say goodbye to such a great pedal, we are confident that the new overdrives we have in the works will cover the loss and then some ! Stay tuned ! 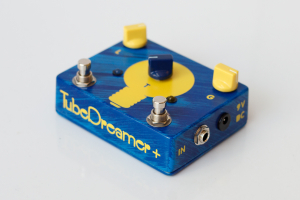 The TubeDreamer+ is our Flagship overdrive pedal ! 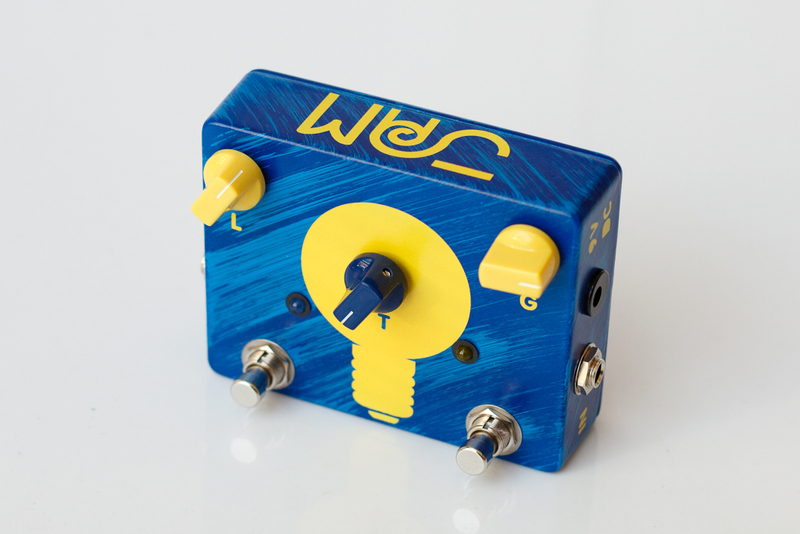 Organic sounding overdrive made with carbon-comp resistors for pure vintage sound ! 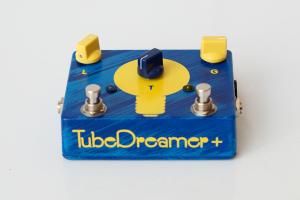 The TubeDreamer line is specifically aimed at getting you the sound and feel of a great, fine-tuned vintage tube amp, pushed to various degrees of overdrive. They all offer a lot more clarity than typical overdrive units. You can actually hear the individual notes of complex chords that would normally be lost or buried ! The TD72 is our most transparent overdrive, made for those who need to keep the sound of their cranked amp unaltered but at a lower volume. 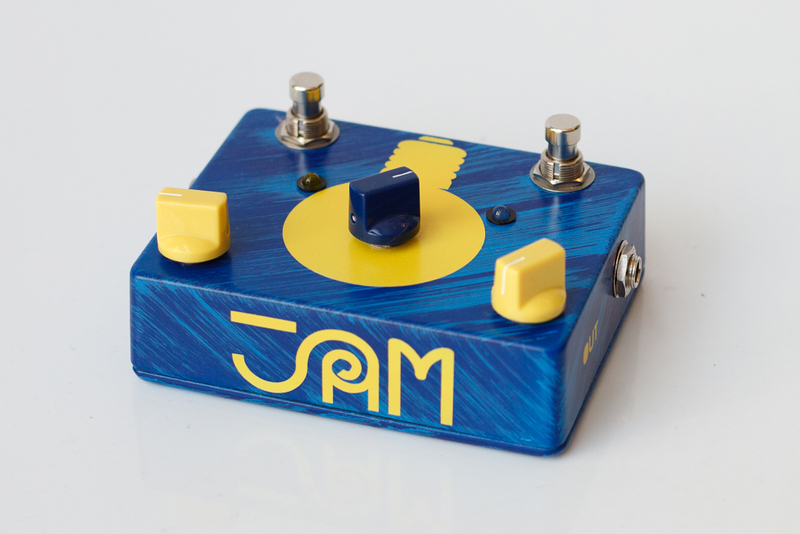 Our “secret” chip offers unique tone, throughout the range of gain and tone settings, and along with an asymmetrical clipping circuit it always remains absolutely responsive even to the most subtle nuances of your playing. 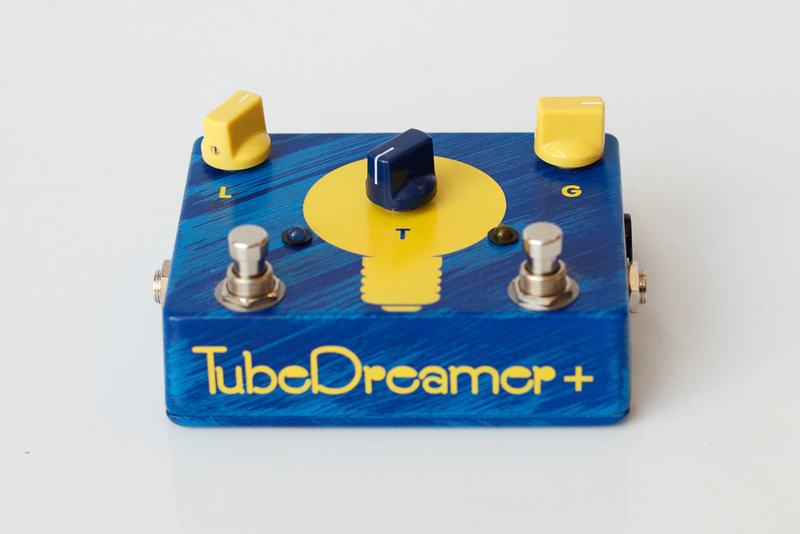 An extended version of our TubeDreamer72 with a High Gain stage, the TD+ is tailored for those that need just a touch more gain than they can get from a typical overdrive. 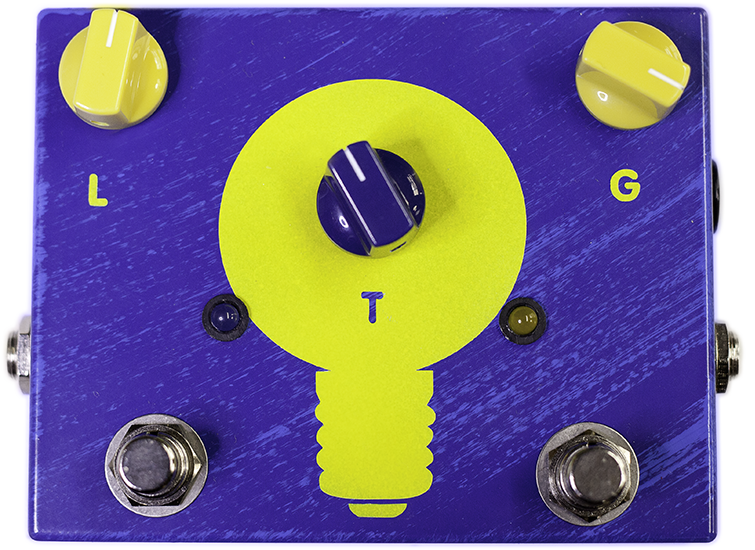 With the HighGain switch you can boost your TubeDreamer sound and depending on your gain setting, you can either achieve a thicker, creamier overdrive sound, or touch the limits of a sweet, fat distortion sound ! Our newest addition and improvement is an internal trimmer that regulates the output level of the high gain switch, so you can choose between a boosted signal, or unity gain when in high gain mode. All of our pedals are also offered in custom artwork for an extra charge. If you are looking for a custom painted pedal look below for what is currently available, send us your crazy idea (as long as it matches our general aesthetic) or you can check out our custom-shop GALLERY to get more ideas.